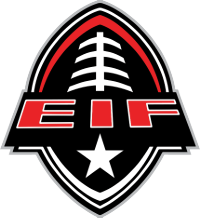 We are excited to become members of the Elite Indoor Football League. 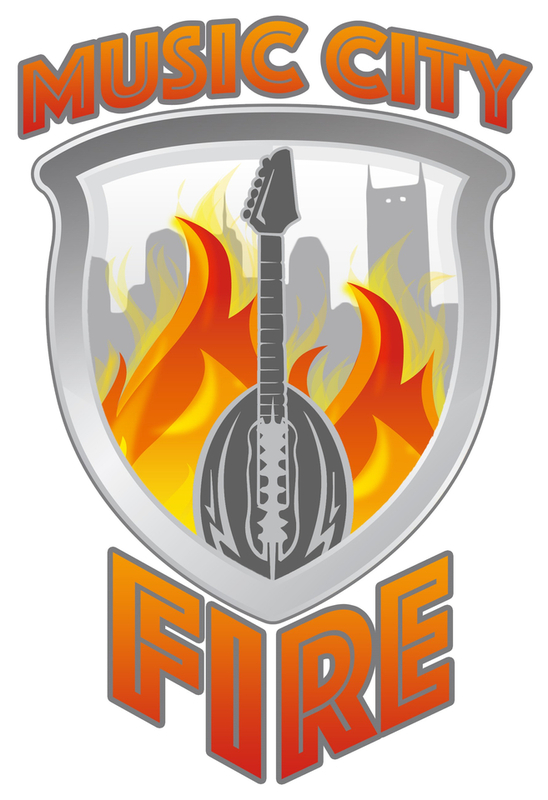 Bring indoor football back to the Middle TN area is a needed event. 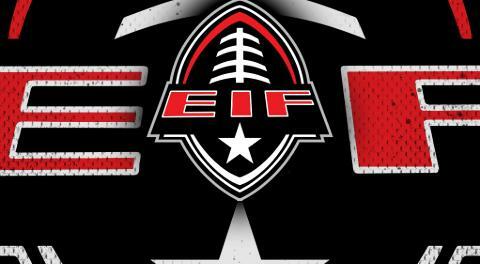 As an organization we have assembled a team of former NFL, Arena, and College players. This level of experience will help us to put the best talent available on the field for 2020. We look forward to competing at a high level that this leagues provides. 2020 be on the look out for the FIRE!!! !